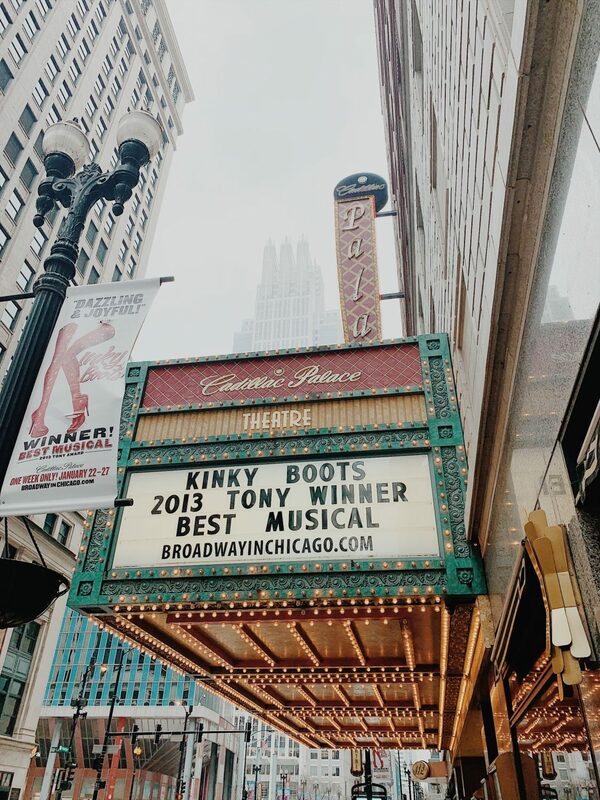 Broadway…Made Me Happy. I think it just goes without saying that any month I get to see a Broadway show (especially one I haven’t seen before) is a good month for me! 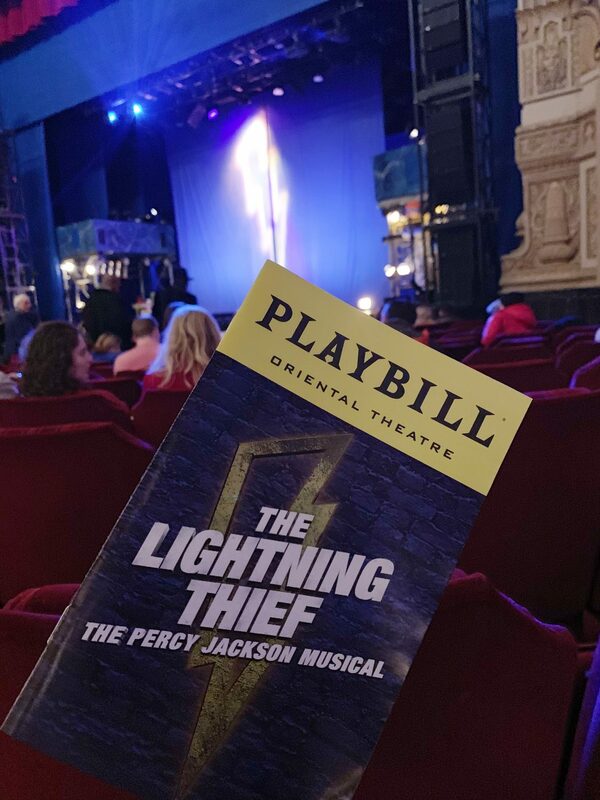 This month I won lottery tickets to see The Lightning Thief: The Percy Jackson Musical . I want to preface by saying I’ve never read the book (shocker right) nor have I seen any of the films (although from what I’ve heard I’m not missing anything) so I didn’t really know what to expect. Sure, I knew the general plot of Percy Jackson but that’s about it. I was definitely surprised with the musical and actually enjoyed it. (Although my mom seemed super bored by it). It was different and a little weird but hey, who am I to judge? I wouldn’t say it’s a must see by any means but I’m glad I saw it. 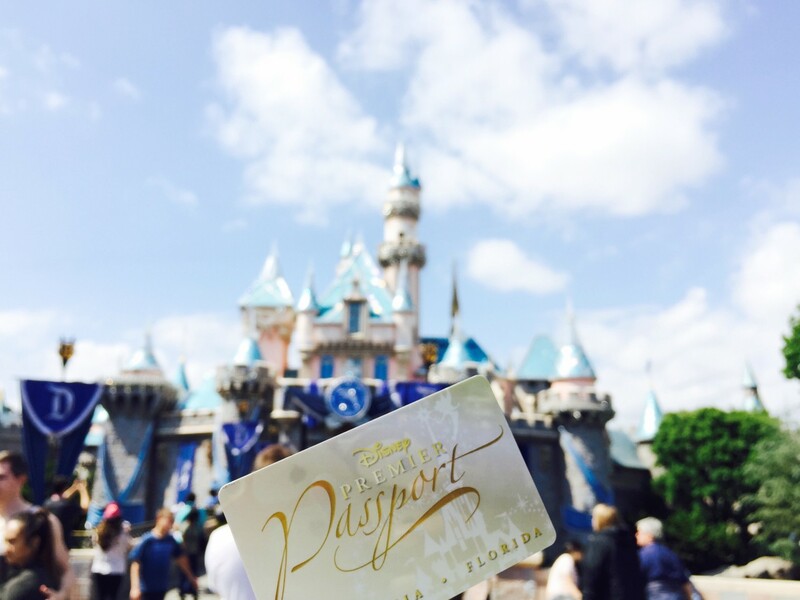 Annual Passes…Made Me Happy. This month I officially renewed my Walt Disney World and Universal Orlando annual passes. (They won’t technically activate until my trip in TWO WEEKS BUT I bought them this month so I’m counting it). I’m so THRILLED to be an annual passholder again. I feel like my life has meaning again (just kidding, but not really). This marks my fourth year being a Disney Annual Passholder and my second year being a Universal passholder. Unplugging…Made Me Happy. One of my 2019 goals is to do more of what makes me happy. (Hence why I decided to renew my annual passes even though my original plan was to take a year off Disney). And sometimes doing “nothing” truly makes me happy. Not having to worry about posting a blog post, or a tweet or an Instagram photo. Just living in the moment and enjoying the “now”. That’s why I haven’t blogged at all this month (well expect for my 2018 recap post). I haven’t posted a tweet or Instagram photo since December 2018 and darn it, I feel proud! Don’t fret, this doesn’t mean I’m abandoning this blog by any means. This blog is my BABY and I will NEVER give it up. Stay tuned for Friday’s post as I’ll be explaining more about the future of this blog and the new posting schedule (or lack thereof)! My grandma celebrated her 75th birthday! I bought tickets to see Disney On Ice: Mickeys Search Party (for this weekend!). New Years! I’m so excited to see what 2019 has to offer. It was announced that the Michael Jackson musical “Don’t Stop ‘Til You Get Enough” will have a pre-Broadway premiere in Chicago in fall 2019 (Yay!). Expect for one or two days of snow and today’s -46 degree deep freeze, it’s been a great month/winter weather wise! (It was even in the high 30’s-40’s some days!). My sister got a new car (Yay Ashley!). I booked my 27th (woah, that sounds weird) birthday trip for April (hint, hint, I’m spending my birthday with Mickey!). I got presale tickets for the OPENING DAY of the Hamilton Exhibit here in Chicago. Disney announced a new Zootopia land heading to Shanghai Disneyland. I can’t believe it’s almost February!? What made you happy in January?